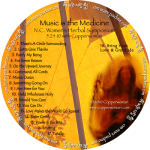 Click here to download tracks from Bandcamp. There is a longing to feel our connection to one another that prevails among many people today. Something deep in our hearts and souls that urges us to reach out for support and love—a desire to feel part of a greater family. 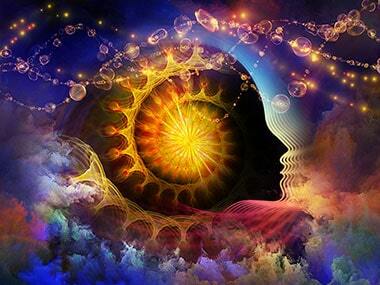 Music can be a way to experience this connection we hunger for. And singing together can feed our souls. 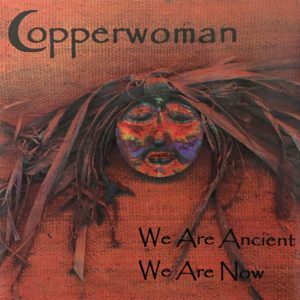 The CD, “We Are Ancient We Are Now” was born out of a need and a desire for songs that are easily learned and can be sung when people gather. 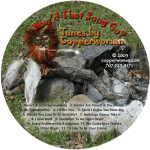 All but one of the songs on this CD are original CircleSongs written by Copperwoman. 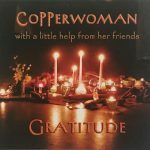 The songs she writes often emerge out of the energy and common experience of people as they join together. 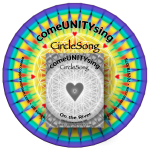 In our search for ways to feel connected we turn to Ritual Gatherings to celebrate, honor and acknowledge spirit and each other. 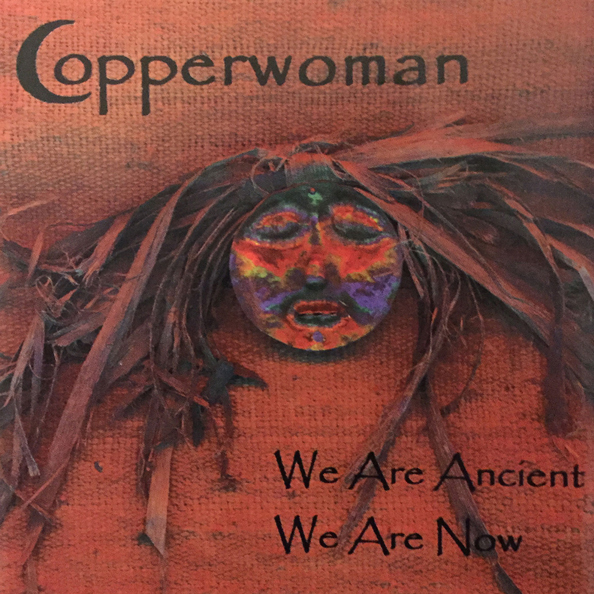 The songs on Copperwoman’s CD nourish feelings of closeness and unity, and when sung in circles of people assist in the raising of vibration creating a fertile ground for prayer and healing.